At Fiserv, our Risk team is focused on identifying, mitigating, and eliminating risk issues within Fiserv. This is a very diverse team that impacts and touches most every area of our organization. The average associate spends a third of their weekly hours working. That's why the Fiserv Facilities team has the potential to impact so many individuals and the way they work. It's our goal to foster creativity, innovation, and productivity at our collective home away from home impacting most of our 24,000 associates. Facilities and buildings are not just structures, they also give an impression of who we are. It takes a team of designers, engineers, project managers, and safety and sustainability specialists to accomplish this. Help us create a professional environment that reflects our commitment to excellence for our clients and their customers. At Fiserv, our Global Brand organization is made up of a team of professionals focused on creating the dynamic vision of who we are. Global Brand covers everything from critical Fiserv media announcements, to public relations, and internal communications to our 24,000 associates. Become part of the culture of creativity which focuses on event planning, digital media, online innovation, and print assets. If you ask a Fiserv associate what their favorite thing about working at Fiserv is, they'll generally respond quickly with, "It's the people." 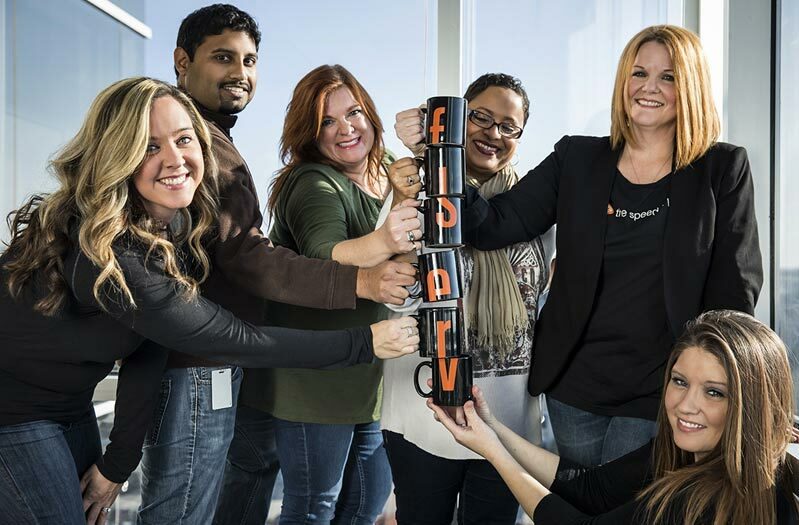 At Fiserv, it takes a dynamic Human Resources organization to serve our people-focused culture. 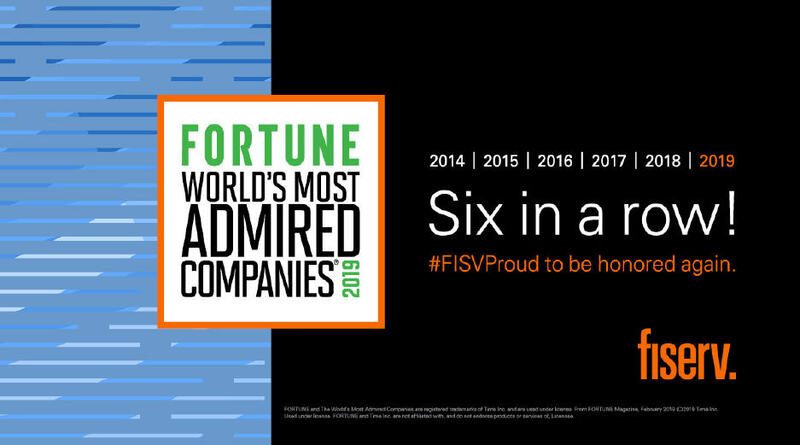 Associates are key to our ongoing success at Fiserv, and our HR team is integral to guiding our team of professionals toward success across the enterprise. We are seeking talented candidates that can be true business partners, serving as the link between recruiting, retaining, and guiding our associates through their careers, which allows each individual to be their best. At Fiserv, our innovative spirit requires that we protect and support the assets, intellectual and physical, that make up our business. Our Legal teams of professionals have the knowledge to guide our business and allow us to provide targeted innovation and superior value to our clients and those they serve. In today's world, a strong legal team is not only desired, but required to thrive as a business. Do you have experience in Labor & Employment, Patent Law, Contracts & Licensing, or Risk? We have opportunities that will allow you to excel and find your forward in a rewarding in-house legal career. The Fiserv Strategic Sourcing team manages the cost of business, while assuring high quality and expecting outstanding performance from our vendor partnerships. Strategies include developing win/win solutions through negotiation, guiding our supplier diversity program, and contributing to many other facets of our overall enterprise financial success. Opportunities range from strategic Sourcing roles in IT, facilities, and services, to business analytics around our world-class vendor management ecosystem.